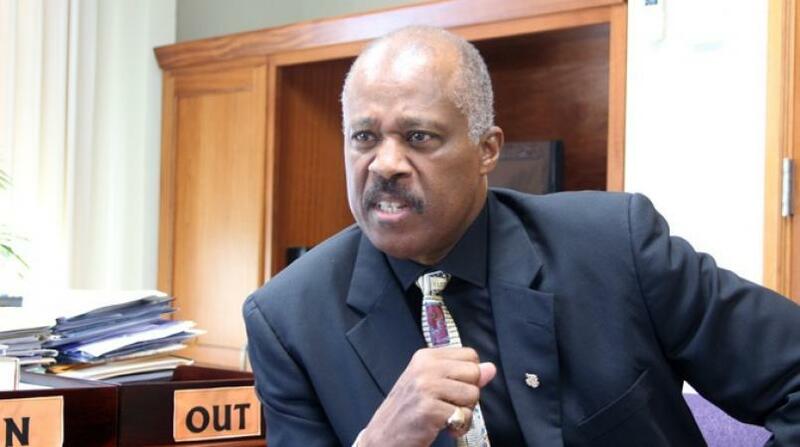 Vice-Chancellor of The University of the West Indies (The UWI), Professor Sir Hilary Beckles has said that the regional governments’ funding to the institution should be viewed as an investment, not expenditure. 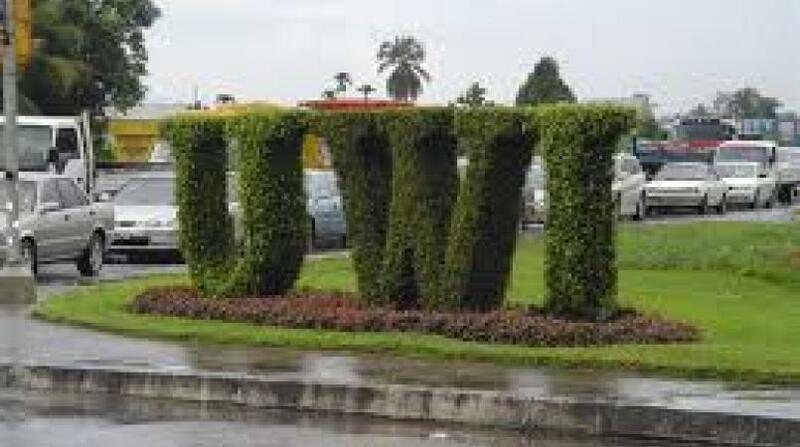 Noting that good leadership in government sectors and a supportive private sector across the region along with graduates who continue to distinguish themselves regionally and overseas, have contributed to The UWI’s success, the Vice-Chancellor underscored that The UWI’s Strategic Plan 2017-2022 focuses on a “Triple A” strategy of Access, Alignment and Agility and a more accessible and aligned UWI can lead the revitalization of Caribbean development. 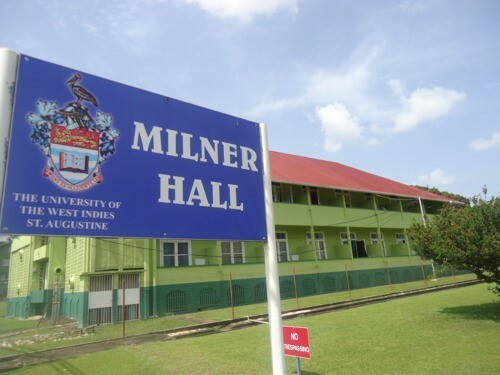 The Meetings of the TACs in Jamaica reviewed the budgets for the biennium 2018-2020 for the four campuses, its Vice-Chancellery and the University Hospital of the West Indies, for recommendations to be made to the Grants Committees. The Grants Committees are then expected to review and approve the recommendations and advance them to the Annual Business Meeting of Council for final approval in April 2018. 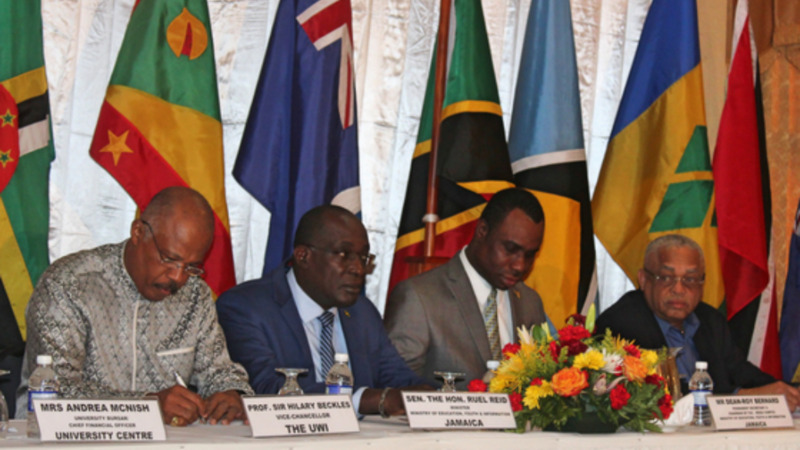 The TACs Meetings are rotated annually across The UWI’s 17 contributing countries. The Government of Jamaica last hosted the meeting in 2012.